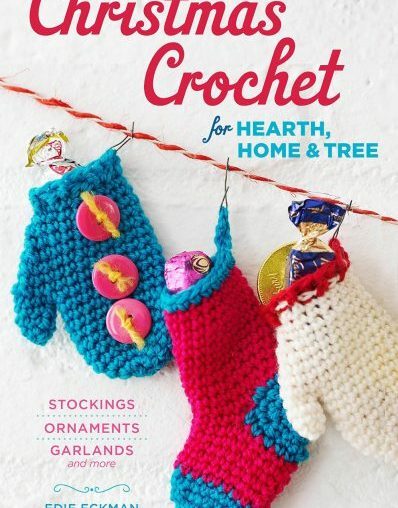 Design Wars founder Salena Baca has come together with sixteen of the terrific crochet designers from Design Wars to create a terrific new Christmas crochet book. 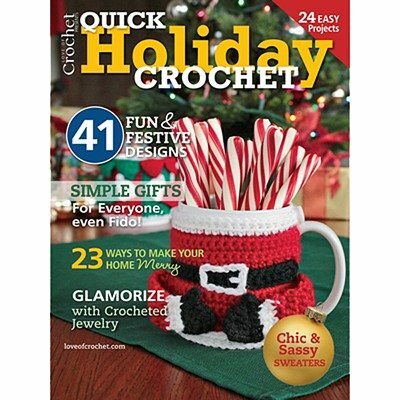 Crochet for Christmas: 29 Patterns for Handmade Holiday Decorations and Gifts has crochet patterns that are both traditional and unusual, striking a great balance between the cutest holiday kitsch that we want and the chic, contemporary gifts and accessories that we need for the holidays. 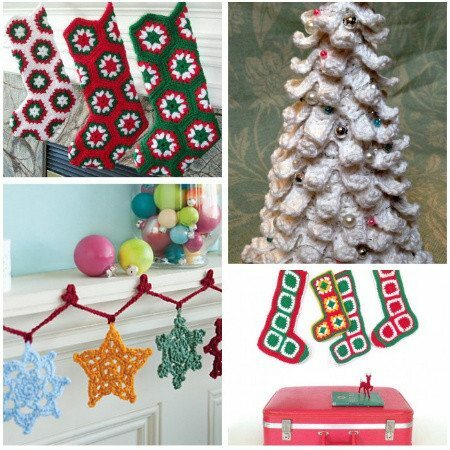 Established knit and crochet designer Edie Eckman has released a new Christmas decorating crochet pattern book. 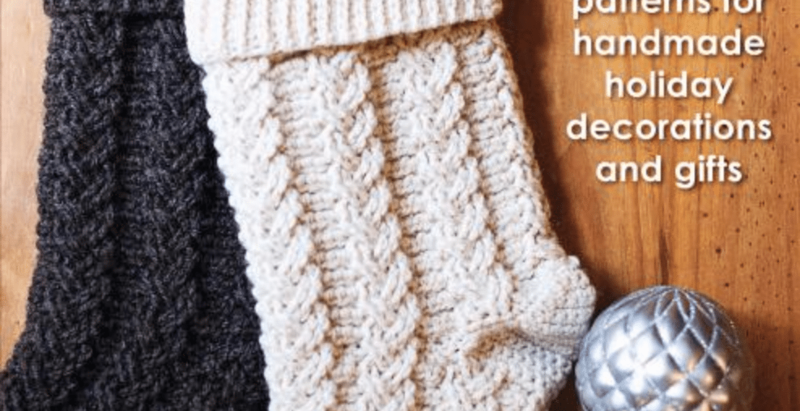 It includes patterns for holiday table toppers, gift wrap embellishments, garlands and more but my favorite part is the first half of the book, which consists of 9 crochet patterns for stockings. Love of Crochet magazine has kindly sent me 5 issues of their lovely Special Holiday Issue to give away to my awesome readers. My own home, although filled with crochet in other days, doesn’t have much hooking in the decor, which just makes me appreciate these examples even more.